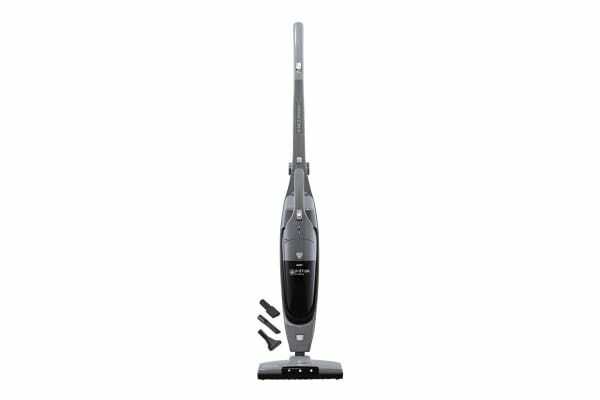 The Nilfisk 24V Handy 2-in-1 Vac is a rechargeable stick vacuum cleaner that does the job quickly and easily. It’s always ready to go when you need it with two different speed levels. Crumbs under the table after dinner are picked up in no time. In the Nilfisk 24V Handy 2-in-1 Stick Vac, the handheld unit can be taken off from the stick and used on the table. 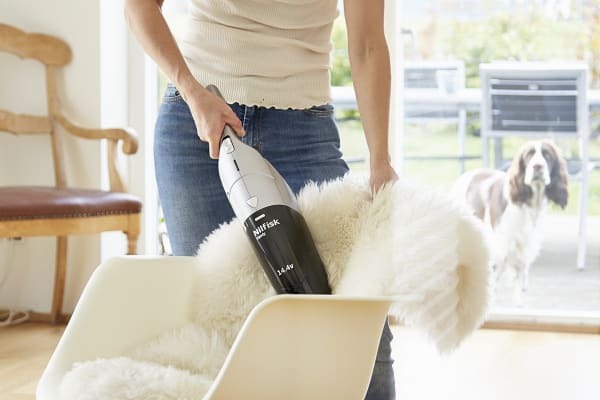 It also includes a brush head/small brush and a crevice, which makes it easy to clear like in small corners in your car, vacuum your sofa, behind nips on your shelves etc.